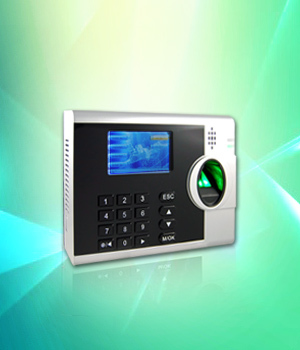 3000T-C Granding Fingerprint Time Attendance System With Network , Scheduled Bell , Webserver. 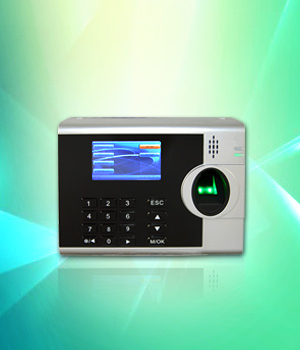 3000T-C is one of the intelligent Fingerprint Time Attendance terminal of the best cost-performance. 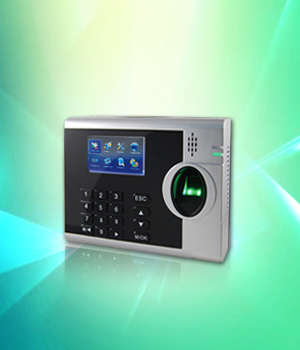 Adopt lastest fingerprint algorithm with high speed operating. 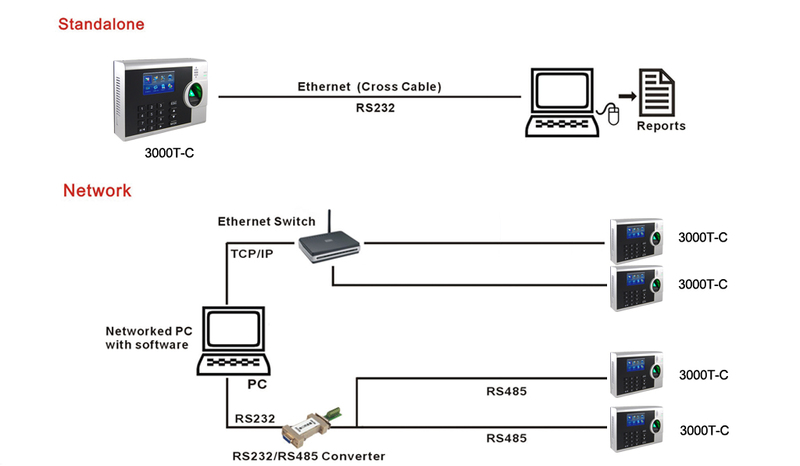 Works in both standalone and network mode, USB flash drive for offline data management. Data encryption improves security. 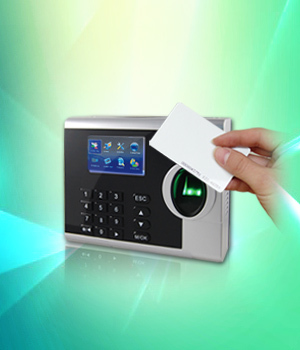 It's easy to connect with serial printer for attendance ticket, professional attendance software for free. © 2016 Granding.com. All Rights Reserved.